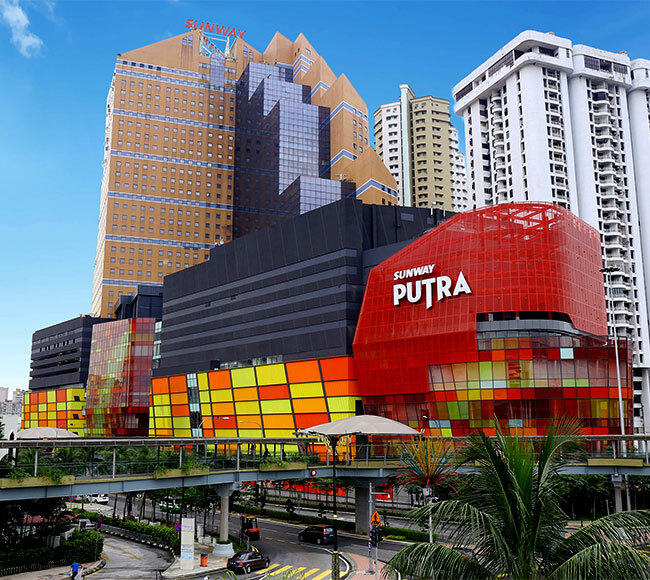 Sunway Putra Mall, a self-sustained integrated development positioned in the heart of the Diamond Triangle, is one of the most vibrant business hubs and residential district in downtown Kuala Lumpur. Its refurbishment was completed in February 2015 and the mall reopened on 28 May 2015. Completely revamped with an ultra-modern architecture design and stunning interior layout, the mall enjoys superb access and connectivity providing an exhilarating place to show that caters to the surrounding business and residents with 9 levels of retail podiums. Sunway Putra Mall now hosts more than 300 international fashion and local brands alongside delectable delights. The mall also hosts an array of stylish fashion from local designer brands such as Bonia, Bohari Kuala Lumpur, EGG, Gerebok Kalsom and Ratio Apparel. 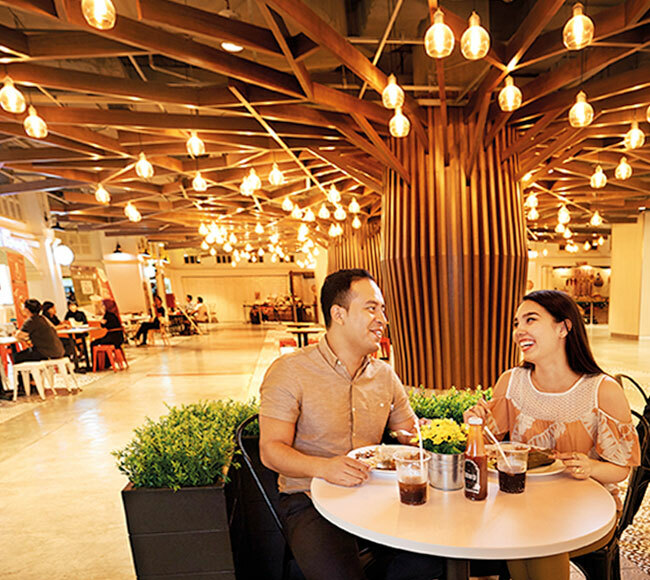 Visitors can also enjoy a gastronomic feast at selera Medan Hang Tuah section while the Market Place is a gathering point from all essentials from fresh and quality products, household items, fancy knick-knacks, to delectable snacks and cosy eateries. Apart from that, shoppers may visit an exciting array of home decor in addition to relaxing and rejuvenating at the wellness centre available within the mall. Kids will equally be thrilled when they visit The Parenthood, Malaysia’s first London family theme park. The mall also has 2 main mini-anchors – TGV Cinemas and Cold Storage. 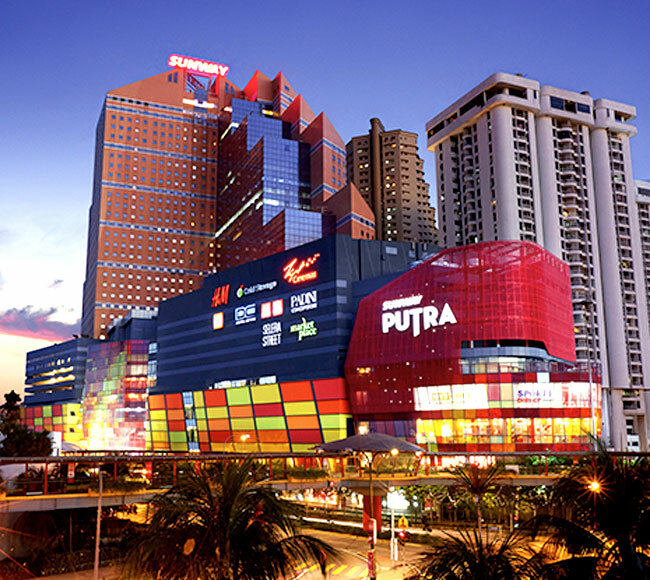 Sunway Putra Mall provides shopping fun to both the local and international tourist, with the latter having immediate access from Sunway Putra Hotel, Seri Pacific Hotel, Vistana Hotel, Quality Hotel, Silka Hotel and many other prominent hotels nearby. 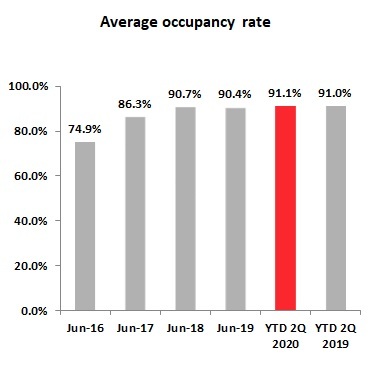 In terms of connectivity, the mall enjoys a superb pedestrian traffic and accessibility via a a number of public transportation namely KTM, Rapid KL, bus, monorail and LRT.